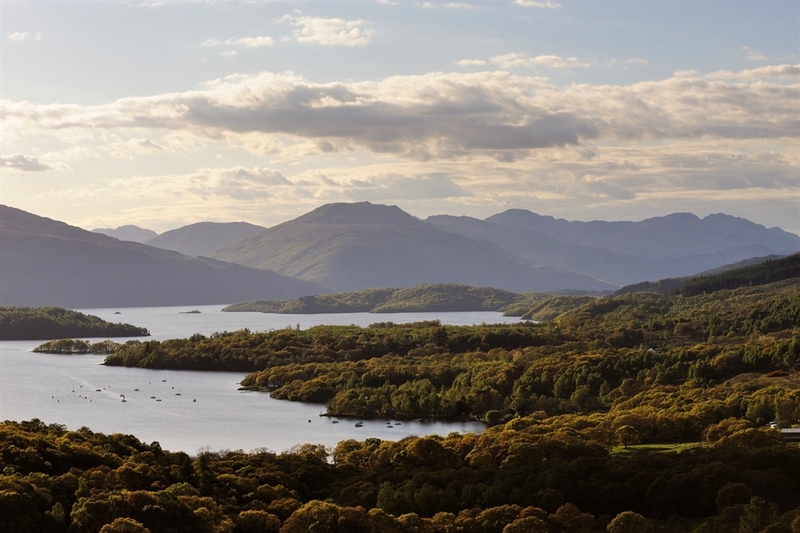 Take your pick of tranquil walks on a wooded isle, or down to the lochshore in search of a fishing osprey. Listen out for the distinctive call of winter visiting geese flying overhead in their constantly changing formations or watch the peaceful paddling of wigeon, teal and shelduck. 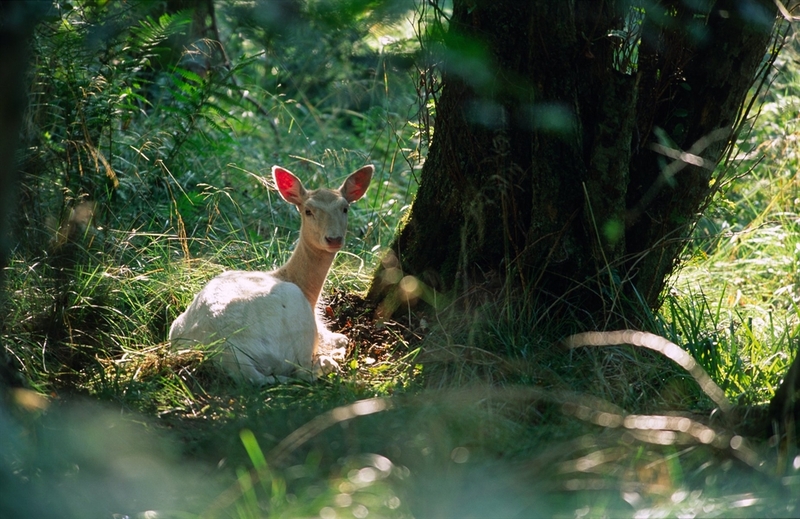 On Inchcailloch island, a springtime carpet of wildflowers await, whilst insect-eating birds dart from tree to tree and a fallow deer watches in reproachful silence. Experience two different worlds in one Reserve. 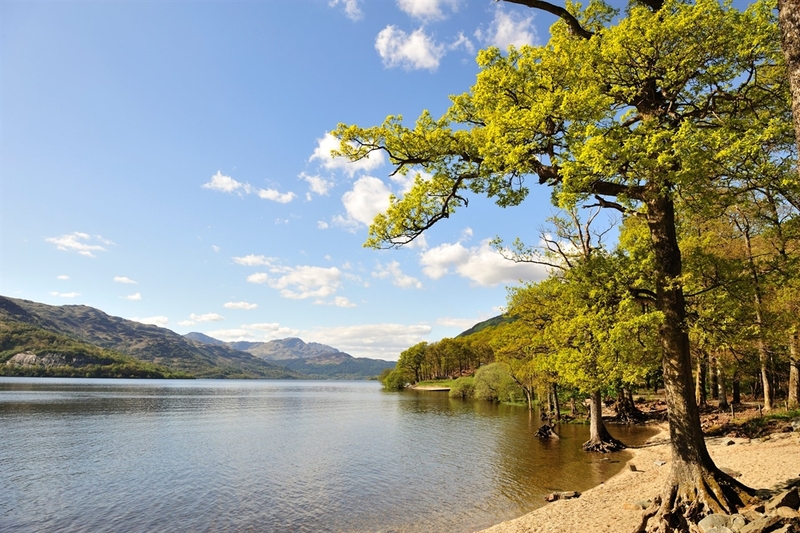 With its moist, rich oak woodland, Inchcailloch has the best views of the Loch, while the wetlands at the mouth of the river Endrick are a mosaic of land and water. 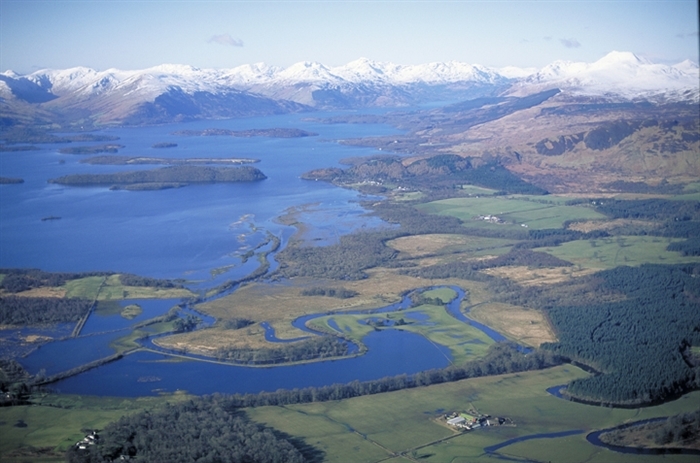 The Reserve's contrasting landscapes and wealth of history make a memorable visit. 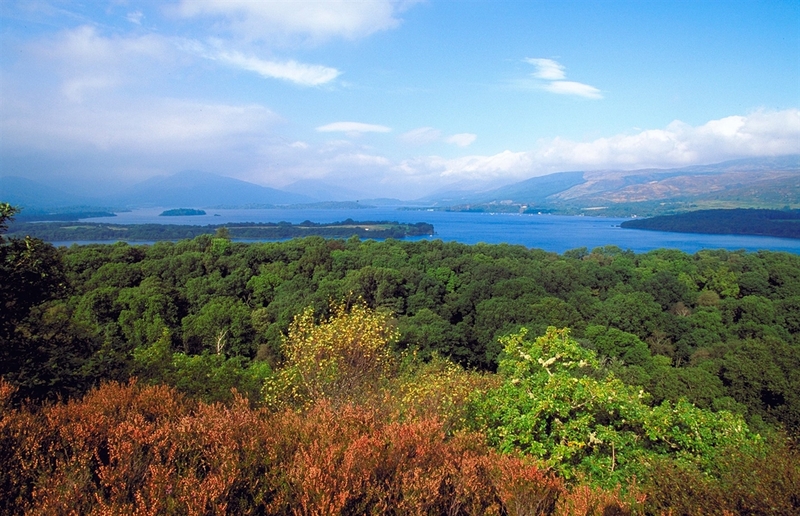 Each season here is different- the perfume of bluebells and an orchestra of birdsong in spring; ospreys fishing and buzzards mewing overhead in summer; the changing colours of Inchcailloch's woodland in autumn; and the haunting cries of geese in winter, when the bare branches reveal breathtaking views across the loch. 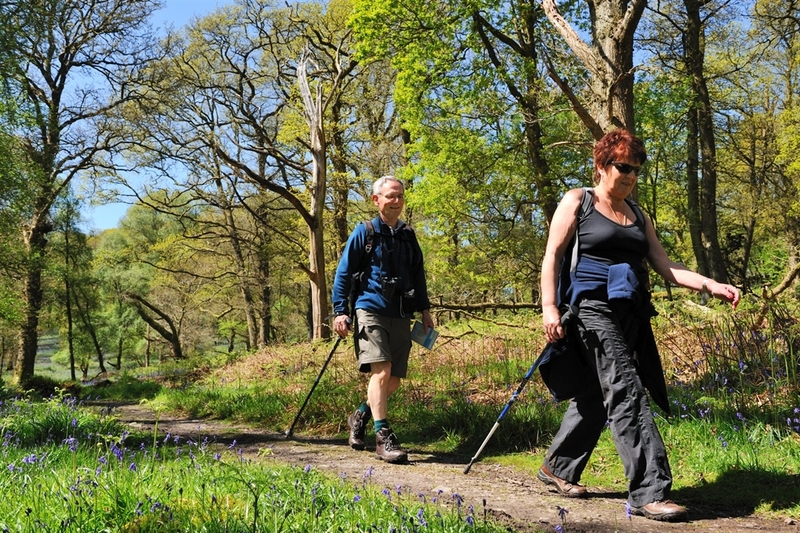 The best time to visit for woodland wildlife, fishing ospreys and wetland habitats is April - September. Autumn and Spring are ideal for admiring wintering geese and other waterfowl. 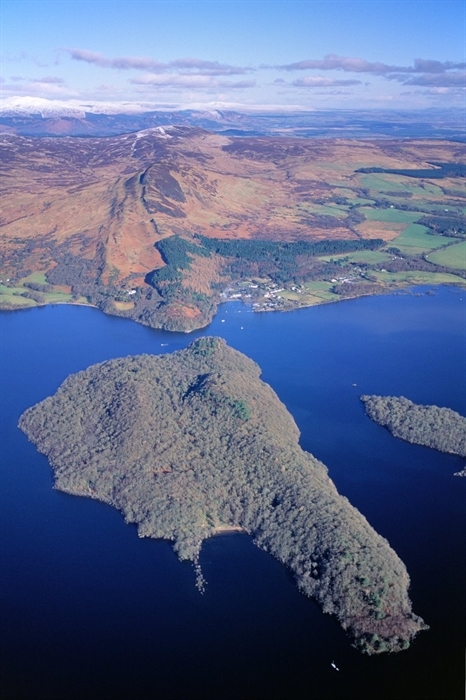 There is a public car park, toilets and visitor services at Balmaha and toilets, a path network and a ranger base on the island of Inchcailloch. 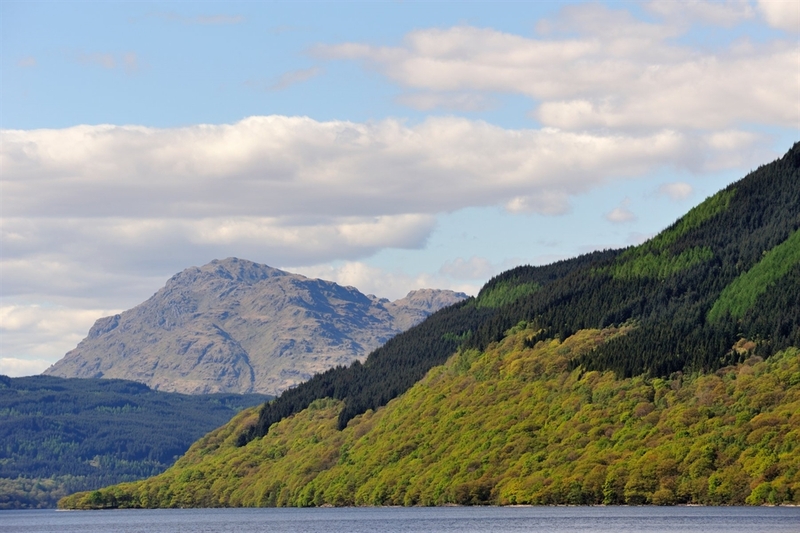 By Public Transport: The nearest station (for both Inchcailloch and Endrick Mouth) is Balloch (5.7miles) on the Glasgow - Crianlarich line. By Bike: Endrick Mouth: The Glasgow to Callander section of the National Cycle Netowrk Route 7 (Glasgow - Inverness) passes south of Gartocharn. 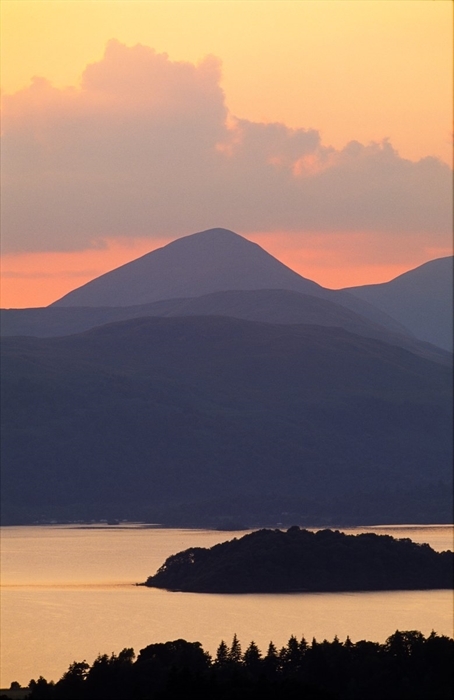 Leave the route at the minor road to Gartocharn after Blairquhanan and park at Gartocharn Millenium Hall car park. On Foot: For the Endrick Mouth, walk down the Aber path from the Millennium Hall in Gartocharn. 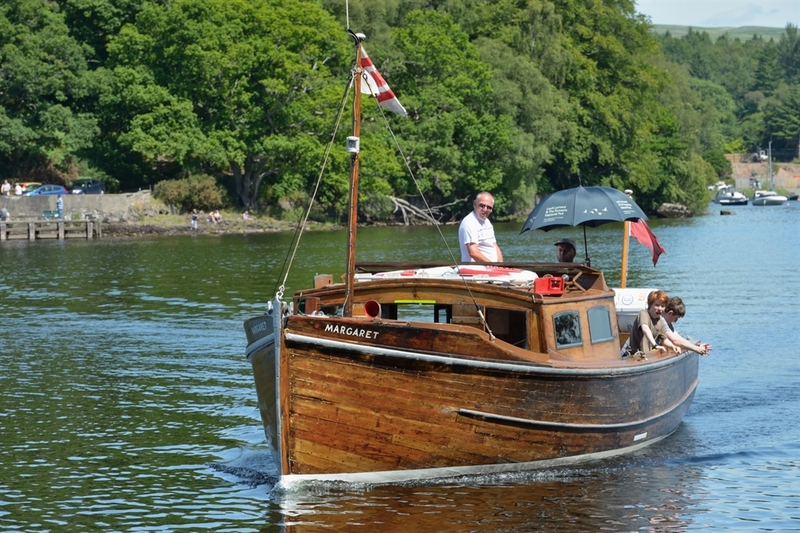 By Boat: For the island of Inchcailloch, you can catch a ferry from Balmaha (www.balmahaboatyard.co.uk) on the east shore. For the Endrick Mouth walk from Gartocharn. 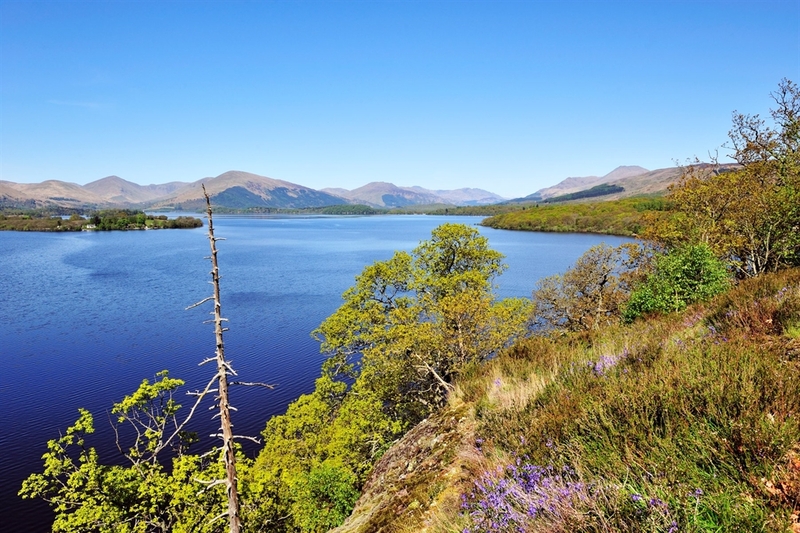 The nearest station is at Balloch from where you can catch buses to Gartocharn and Balmaha.